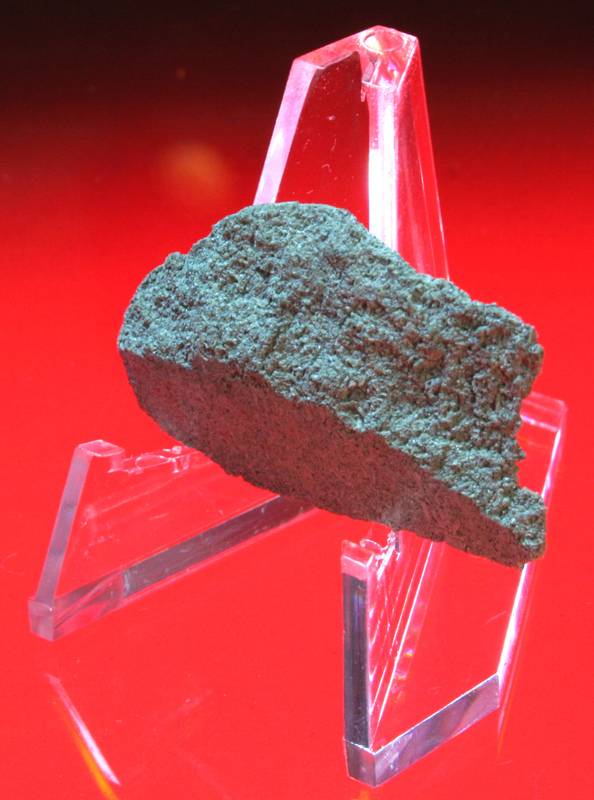 The pinnacle of any meteorite collector is to own a Martian meteorite. A good 2.13g not cleanly sliced gives more character, as it appears the specimen to be "plucked" out of a larger piece. Sergei Vassiliev rocked me by sending me the specimen even before I got the chance to settle payments, such attitude is one for the books. I instantly became his fan!